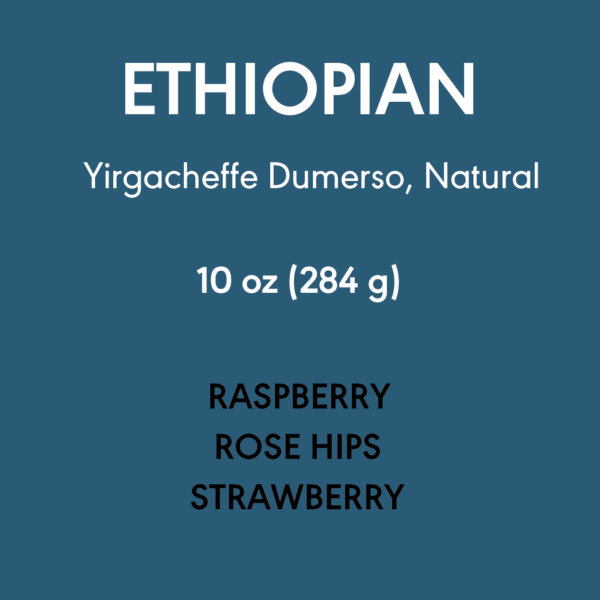 Ethiopian Yirgacheffe Natural coffees tend to have a flavor profile that people remember. 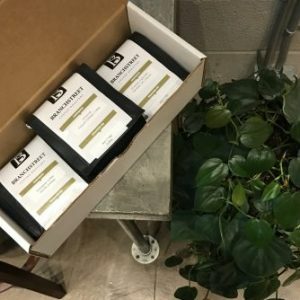 Natural processing methods involve harvesting the coffee cherry, and letting it dry on a raised patio with the coffee seed inside. This imparts flavors from the cherry fruit onto the bean itself. 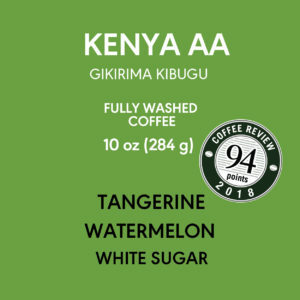 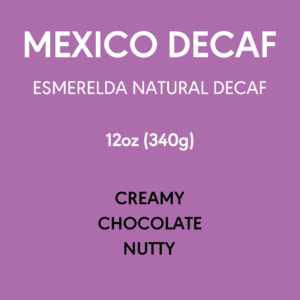 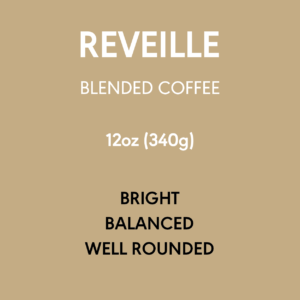 With careful roasting, this flavor can carry through to the brewing process, and create a unique and unforgettable cup of coffee.